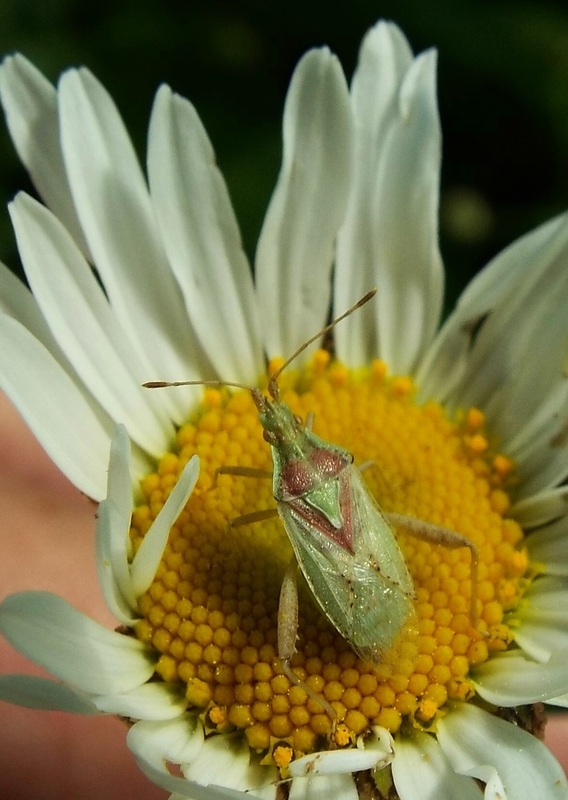 Thanks to BugGuide.net for helping to identify this bug. ​The site AmericanInsects.net referrs to a study of this genus that found the bugs lay their eggs singly on disk flowers like this. Unlike some insects, they are not picky about the particular flower - whatever is blooming at the time.